Italian tax authorities are considering a proposal from Google to pay up to €280 million ($296 million) to settle a year-long tax dispute; Reuters reported citing its sources. 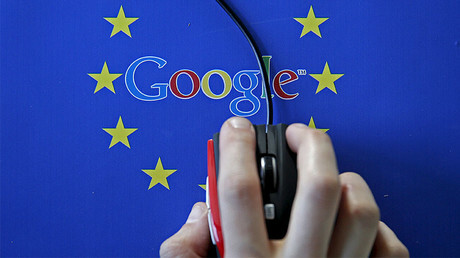 The Italian daily La Repubblica said Google is ready to pay between €270 - €280 million to settle the probe. According to Reuters sources, one of the sticking points to reaching a final settlement is a commitment from Google to pay taxes in Italy in the future. "Google is continuing to work with the competent authorities," a Google spokeswoman said. The multinational was under investigation in Italy for allegedly evading about €227 million in taxes between 2009 and 2013. A criminal investigation has also been started against five company managers who are accused of failing to declare corporate taxes. Last year, another US company Apple agreed to pay €318 million to settle a similar probe into its tax arrangements in Italy. Amazon and Facebook are still under investigation. The tax arrangements of international companies have become a heated topic in Europe. Google, Facebook, Amazon and other large multinational firms have been accused of minimizing their tax bills. 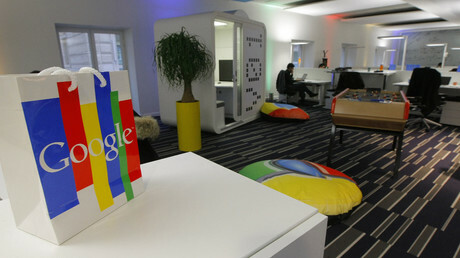 In May, French authorities raided Google’s Paris offices as part of a tax evasion and money laundering investigation. They said the US company has been involved in “aggravated tax fraud and conspiracy to conceal (it),” and could owe France €1.6 billion in back taxes. Google, like other similar large companies across Europe, funnels its international revenue through Dublin to benefit from Ireland’s 12.5 percent business tax rate. France’s corporation tax is 33.33 percent. 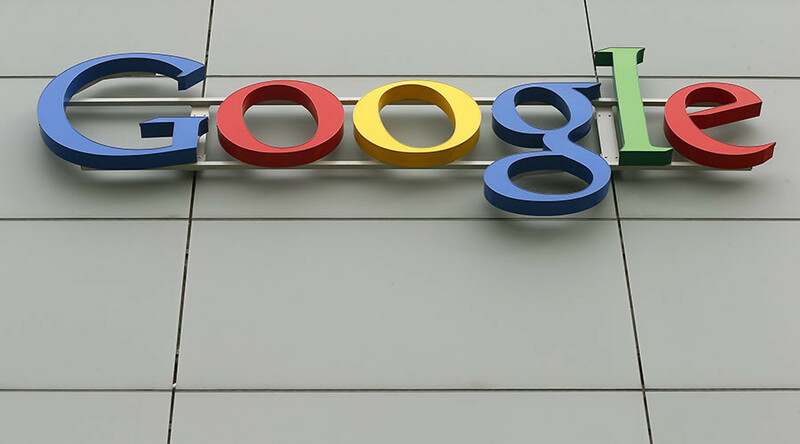 Last year, Google agreed to pay 130 million pounds ($185 million) in back taxes to the British authorities following a long-running row over its tax liabilities in the UK. The deal was heavily criticized as the sum was said to be too small compared with the profits the company earned in Britain. Experts estimate the internet giant has paid just three percent in UK corporation tax over the last 20 years, despite an official corporation tax rate of 20 percent.